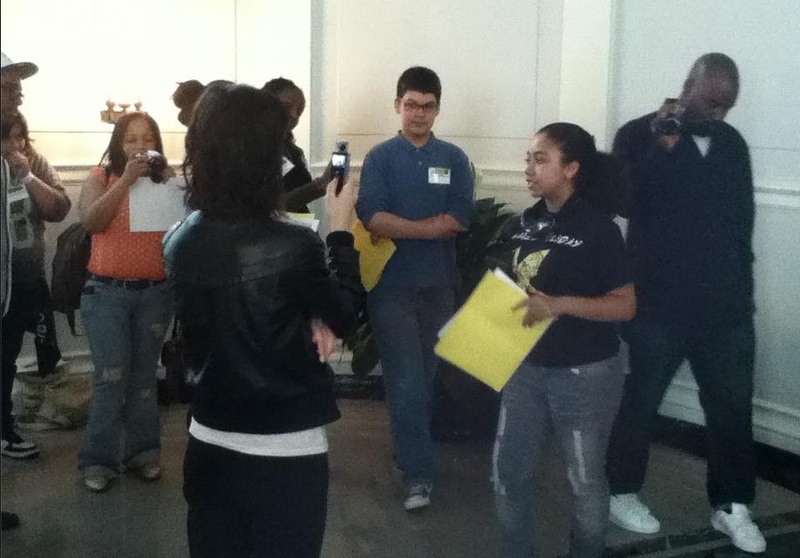 Sunday, 4/15/2012 – Through mock newscast interviews, IHTD youth practice effective public speaking in high pressure situations. Published May 31, 2012 at 921 × 642 in Gallery 2012. Post a comment or leave a trackback: Trackback URL.